Home » Blog » Our Blog » What is Smart City? Technology has changed the appliances, homes, mobile phones, cars, everything is increasingly connected. Around the world, cities are also being modernized with the emergence of the concept of Smart City. Smart cities that use technology to improve the quality of life of residents. According to Statista, spending on smart cities projects around the world will double in 2018. This is a global trend and smart technologies will influence the transport, resources, security, education, planning, urban development and many other areas. There are already technological solutions that are being used in urban areas to improve the quality of life and efficiency. A program launched in 2014 by Minister Lee Hsien Loong set the goal of making Singapore the first “smart nation.” Since then, the city has become the greatest example of Smart City in the world with various sensors, cameras and smart solutions helping to improve the quality of life. Singapore uses technology to have the best traffic in the world, with roads, traffic lights and smart parking lots helping drivers shorten travel time. Meanwhile, the city is already researching how to use autonomous cars driven by artificial intelligence. Connectivity is also a highlight, with the cheapest internet service and one of the fastest in the world. Using the mobile internet from a mobile phone, you can download an entire movie in just 90 minutes. Technology is also used in essential services. In the area of health, sensors monitor the condition of patients and the elderly remotely. In security, face recognition cameras help solve crime. With so many clever uses of technology, the city is considered the most apt to lead the new digital economy. Barcelona won the title of capital of mobile connectivity after competing with 29 other cities for the title in a competition of GSMA (Global System for Mobile Communications). Today the city has an annual event for mobile connectivity and uses technology in several areas. In public transportation, all bus stops have solar generators and screens that tell the waiting time, the fleet of vehicles is equipped with hybrid engines that reduce pollution to the environment and the city has the largest number of electric cars from Spain. The use of sensors is common in several other areas of the city: lighting is activated by motion detectors; humidity meters calculate the necessary irrigation in public parks and smart trash cans warn when they are full. 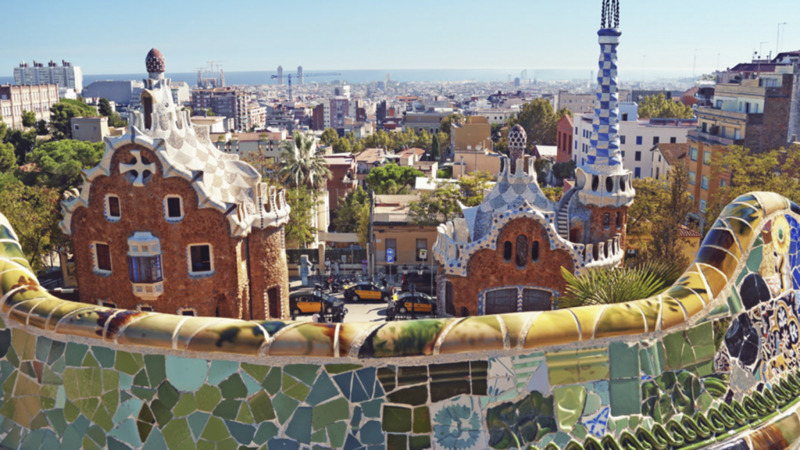 With so many smart technological resources to improve the quality of life, Barcelona is certainly an example of how smart solutions benefit society. 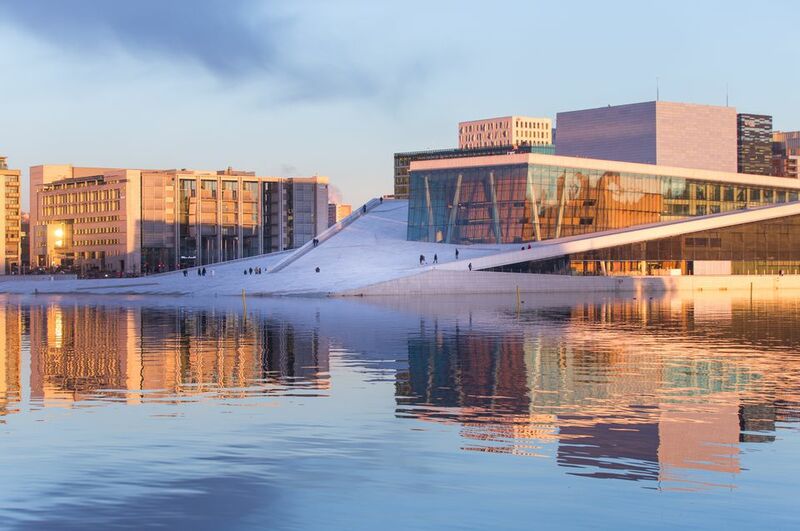 Oslo launched the Futurebuilt program with more than fifty pilot projects, aiming to build a more modern, green and inclusive city with several goals to be achieved by 2020. The city is already considered the global capital of electric vehicles, with 30% of all electric vehicles in the world. In addition, by 2019 the government’s plan is for the city center to be exclusively for pedestrians and cyclists, with the installation of more than 100 bicycle stations. The whole city lighting uses motion detection and sensors that dim or intensify the light according to weather conditions. This measure, initiated in 2006, has reduced electricity consumption by 60%. In a move to increase the circulation of information, the city makes available all public data for citizens and companies, which facilitates the creation of new solutions. One example is the Traffikagenten application, in which citizens warn in real time the occurrence of hazards or traffic accidents. To achieve all the goals by the deadline, Oslo has the SmartOlso an event where entrepreneurs are encouraged to develop solutions to improve mobility, health, safety and other aspects of quality of life in the city. Brazil is not left off the list of countries that follow the Smart City model, there are several cases of intelligent use of technology to improve citizens’ lives. In Barueri (SP), more than sixty thousand consumers use intelligent energy meters that, in addition to calculating consumption, facilitate the control and identification of faults in the electricity grid of the property. Under the official technology plan of the city, several other modernization goals are outlined, such as digitization of all public documents, modernization of I.T. and smart bus stops. Salvador (BA) is a world example of intelligent urban mobility. All the traffic in the city is observed in real time through sensors and the city has 100 intelligent traffic lights that calibrate the waiting time according to the demand. Public transportation is also a focus of the city, which uses cameras and GPS to monitor the bus fleet and provides the time of when they will pass the point through the CittaMobi application. 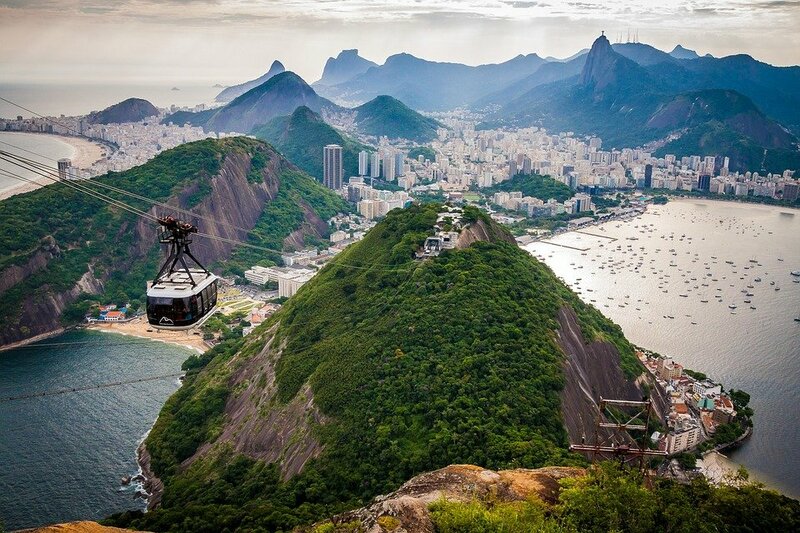 The main highlight of the country is the city of Rio de Janeiro, which in 2013 was awarded as the smart city of the year, after implementing projects such as the Rio Operations Center, 1746 Citizen Assistance Center and Porto Maravilha, in addition to having one of the best 4G networks in the country. It’s all part of a larger plan to make the city a smart urban pole. The current mayor said that “We want modern lighting, WiFi and cameras around the city,” and in 2017, the city created the country’s first Smart Cities laboratory, demonstrating a desire to continue modernization. All cited examples have something in common with the intelligent use of technology, which is increasingly becoming important for improving the quality of life around the world. At Zoox Smart Data we apply the same concept to business: we use technology to achieve smarter results. While the use of the Internet and sensors is helping to create a more connected society, Zoox helps companies from various sectors to become more connected with the public. To see more quality content, follow us on the social networks Facebook, LinkedIn and Instagram.